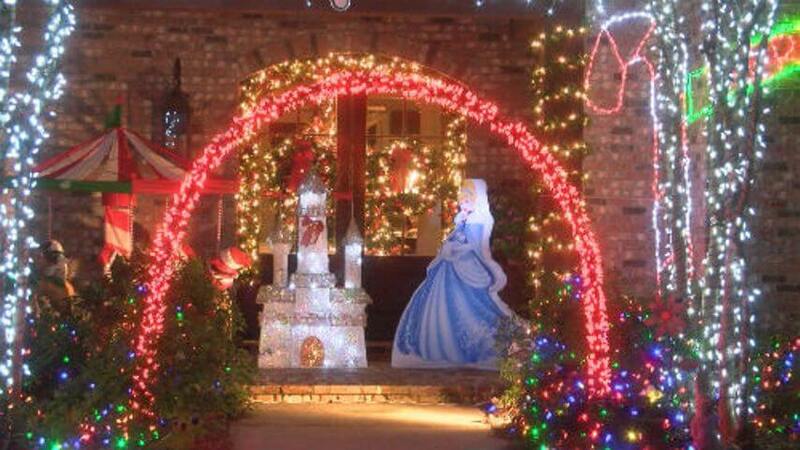 Home > Are Your Neighbor’s Crazy Christmas Lights A Legal Nuisance? Are Your Neighbor’s Crazy Christmas Lights A Legal Nuisance? In a Mississippi suburb Carol and Mike Richardson have been working on an increasingly elaborate Christmas display over the last 20 years. However, neighbors claimed the display was drawing loud music and traffic from viewers, and even buses. The display, traffic, and noise have annoyed neighbors so much that they asked the Board of Aldermen to declare it a public nuisance. 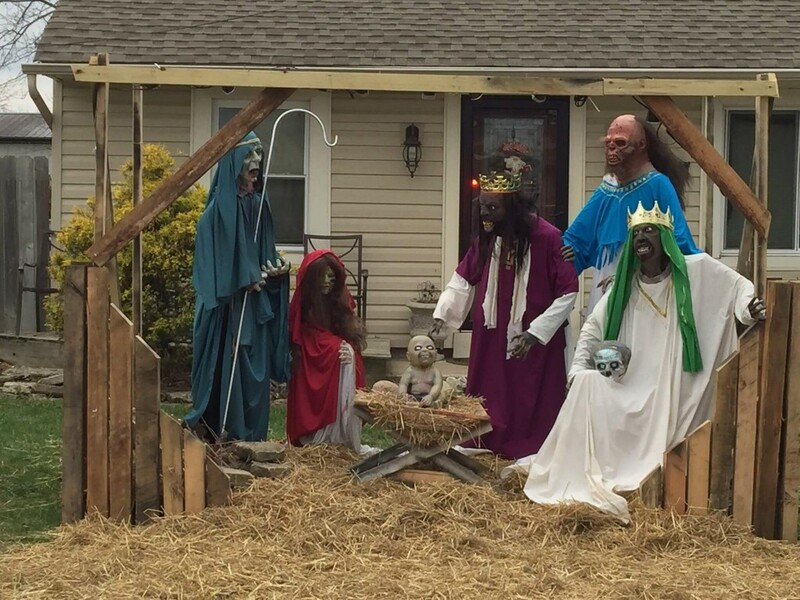 An Ohio man erected a nativity scene on his lawn portraying Jesus, Mary and Joseph as zombies. The city fined him $500 a day due to an alleged zoning regulation violation because he had not obtained a permit for the wooden structure on his lawn. In 2014 the city of Plantation, Florida sued the Hyatt family on the grounds that the “carnival-like atmosphere” was incompatible with the neighborhood. Neighbors said strangers knocked on their doors asking to use the bathroom, cut through their property to see the display and left trash in the street. However, the city lost its lawsuit when a judge ruled that the Hyatts had not caused a public nuisance. The city spent about $434,000 in legal fees and was even ordered to pay $15,000 to the Hyatts. 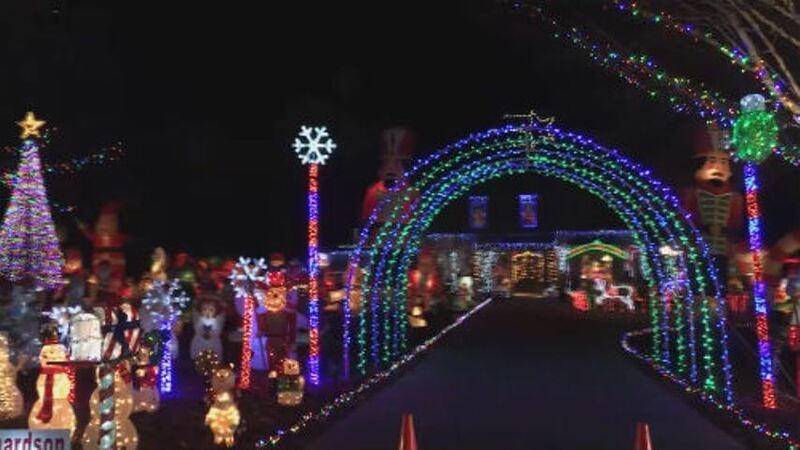 In Oklahoma Kirk Williams’ 20,000-light Christmas display drew a nuisance lawsuit from a neighbor who claimed that the light display caused traffic and noise problems in the neighborhood, and that spectators damaged his lawn and littered on his property. The judge dismissed the nuisance charge, but not after ordering Williams to add a message to his display asking spectators to be respectful in terms of noise, traffic, and trash. You can check to see if there are any Covenants, Conditions and Restrictions (CC&Rs) that govern your neighborhood or building. CC&Rs outline acceptable uses and limitations on the property imposed by the homeowners association (HOA). If a holiday display violates the CC&Rs, you can file a complaint with the homeowners association, which has the power to levy fines. Also check your city and county’s local ordinances and regulations. For example, the city of San Diego addresses outside lighting regulations, including temporary seasonal lighting, in its municipal code. It requires that “New outdoor lighting fixtures shall … direct, shield, and control light to keep it from falling onto surrounding properties.” Many local ordinances also address noise levels. If other neighbors are also bothered by the decorations, consider circulating a petition to show the offending homeowner that you aren’t the only one affected by their over the top display. As a last resort, you can explore filing a civil lawsuit against the neighbor. The primary causes of action in such a suit would be for private and/or public nuisance. In general, private nuisance is generally a substantial and unreasonable interference with another’s use and enjoyment of land based on an ordinary person in that situation. A private nuisance can include noise, dust and light, and does not require any sort of physical invasion. A public nuisance affects the health, morals, safety, welfare, comfort or convenience of the general public. In a nuisance lawsuit, the plaintiff usually requests an injunction to stop the offensive display or noise. However, these suits are difficult to win and may not be justified by the legal fees you would incur. How garish would your neighbor’s Christmas display have to be to disturb you?